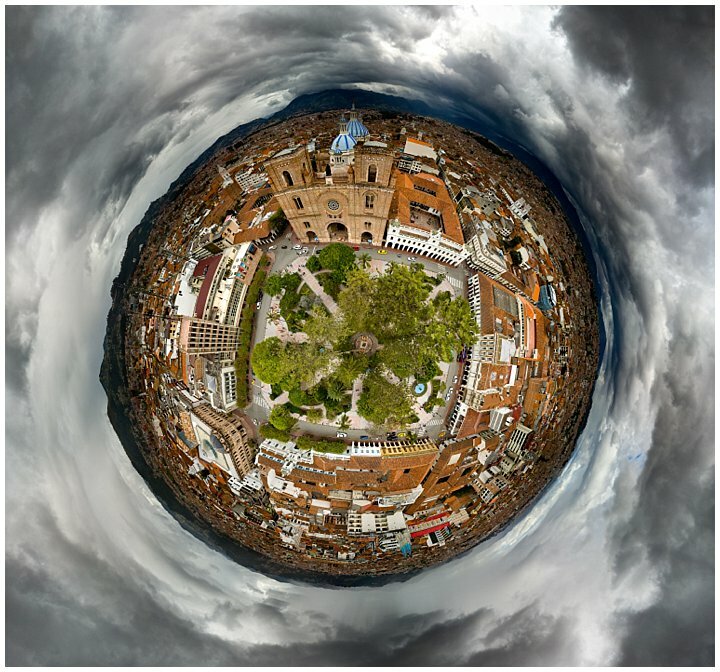 I have been using my new drone around Cuenca recently. I expect to be using it more in the future, both around the upcoming Cuenca holidays, and hopefully elsewhere around Ecuador. It will probably be awhile before I am ready to take it on trips outside Ecuador though. As a result of this new style of images starting to appear, our web site now has a new top-level menu called, appropriately, Drone. If you look on the top of this screen, you will see a menu to take you to various photo galleries of our favorite images from each category or trip, including this new menu where we will be gathering images created using the drone. At the top of this page is a menu that will take you to a variety of galleries showing our favorite images.